The Buju & Ziggie brand of cat food is made and sold by Wegmans, a supermarket chain in the U.S. Northeast. The store began as Rochester Fruit & Vegetable Co. in 1916 and eventually was renamed to Wegmans, after the brothers running the store. The business is still family-run. 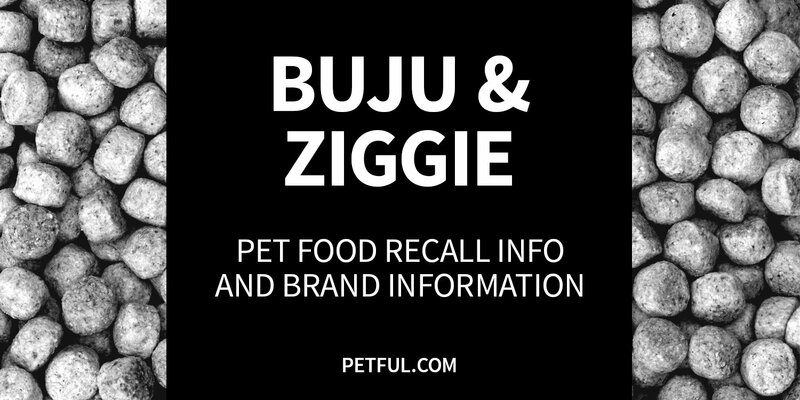 Has Buju & Ziggie Ever Been Recalled? Yes. The former manufacturer, Mars Petcare, recalled products in 2008 because of the potential for salmonella contamination. Have You Had a Problem With Buju & Ziggie?